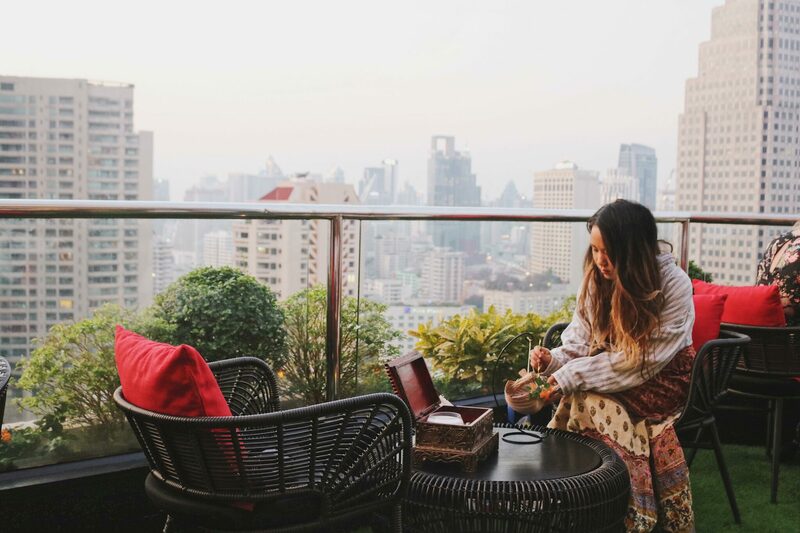 So excited to ring in the New Year of 2019 with a cheeky business trip to Bangkok, Thailand to craft together the ultimate Hotel Guide in this lustful city. If you are planning a trip to Bangkok this year, look no further on the millions of recommendation you can find on Google Search that will do your head in. Been there, done that – haha!! Bangkok is such a vibrant city; full of life, historic culture, attractions from nightlife to market life, diversity of delicious foods, and it’s wonderous crazy traffic. I’m not a city kinda girl, but Bangkok is definitely proven me wrong on my travels. This place is to be noted down on your bucket list for this year! So, you’re planning on traveling to Thailand… I mean yeah, you clicked on this blog!! Keep reading below as I dish out my ultimate Top 10 Hotels, Boutique Hotels, BnB’s, and Hostels for any type of traveler looking for their perfect stay to call home in Bangkok. When their website says “Luxurious Hotel That Will Let You Feel Like Home” they deliver. Rembrandt Hotel is like a home away from home feeling but even better by incorporating an authentic Indian & Thai cultural experience. 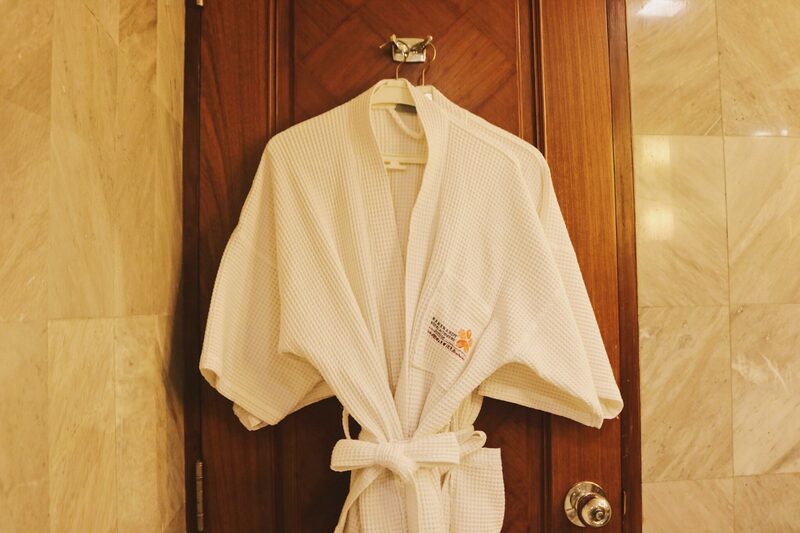 This hotel has been operating for many years in Bangkok making it one of the pioneers. 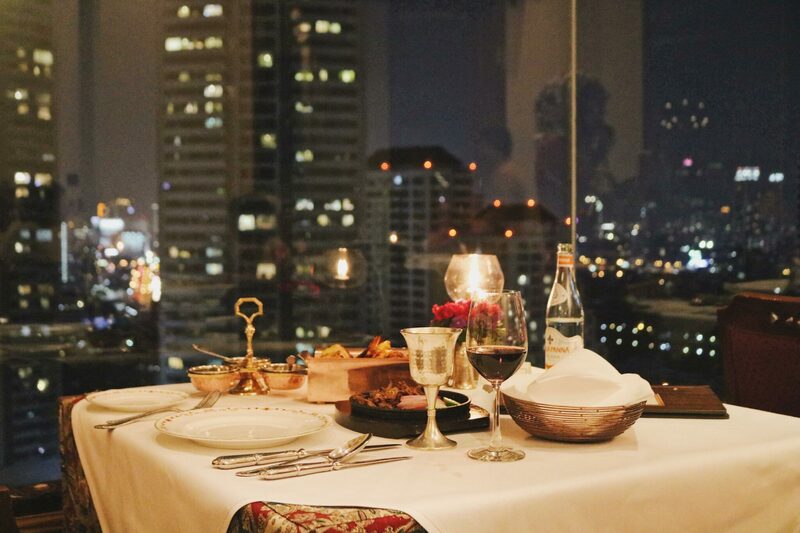 Still keeping to their Indian and Thai roots, they managed to create an experience that made me feel like I was living in a luxurious apartment in New York City, like the modern day girl feeling next door. 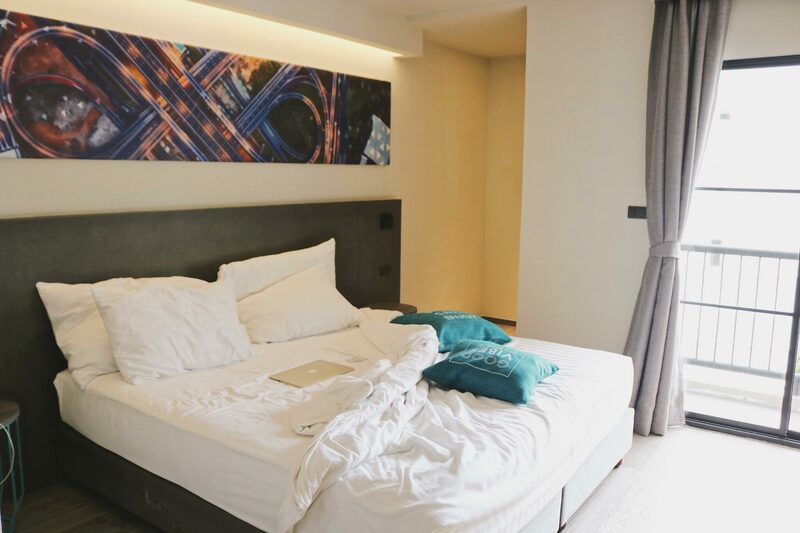 With newspaper delivery in the AM, digital alarm clock, lights, and aircon control all conveniently beside your bed, and I can’t forget that feeling when you slip out of the warm bed to a stunning view of Bangkok city all right below you. 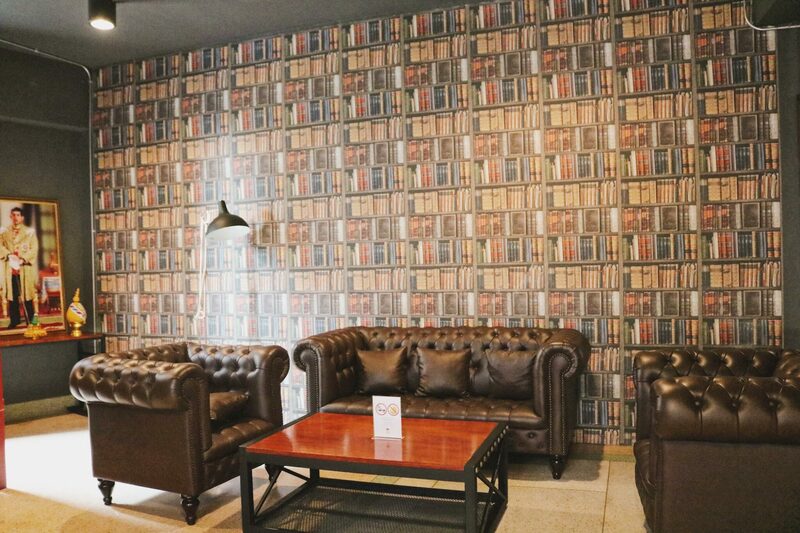 Now if that doesn’t ring any bells to stay at Rembrandt, catch this… they have award-winning restaurants within their hotel such as Da Vinci Italian Restaurant, Rang Mahal Indian Restaurant (I’ll get into this restaurant on a whole other review! ), and Mexicano Restaurant, you’re bound to take your taste buds and palette on a work wide eating journey during your stay. 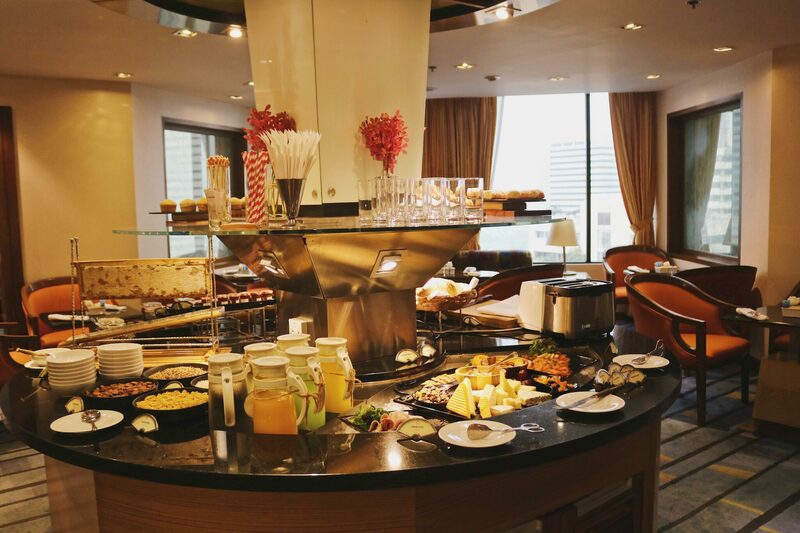 One of the fanciest and eye-pleasing breakfast setups that I’ve seen in Bangkok, Rembrandt made me feel so pampered and cared for during my 2-night stay. I loved how they set up their rooms with a working desk, clean open space, peaceful and quiet to focus on what you’d like to do whether it be what’s next on your Bangkok menu or to do work while away, Rembrandt hotel gave me a place where I felt so comfortable I could probably stay in this hotel on my laptop to smash out 10 of these travel guides and enjoy every second of it!! Want to adventure into the Chinese 1930’s era while in Bangkok? 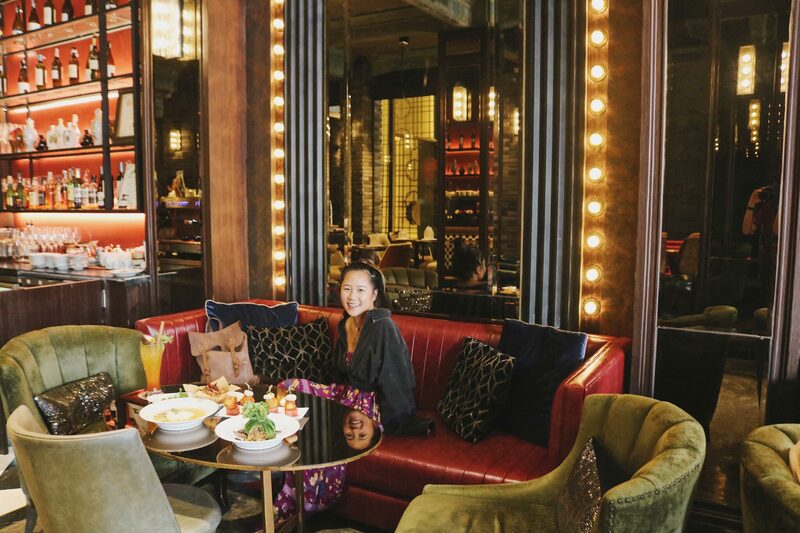 With elegant authentic decor so precisely and magically put together to bring together to the ambiance of another Era, Shanghai Mansion has definitely taken a stay experience to another level. 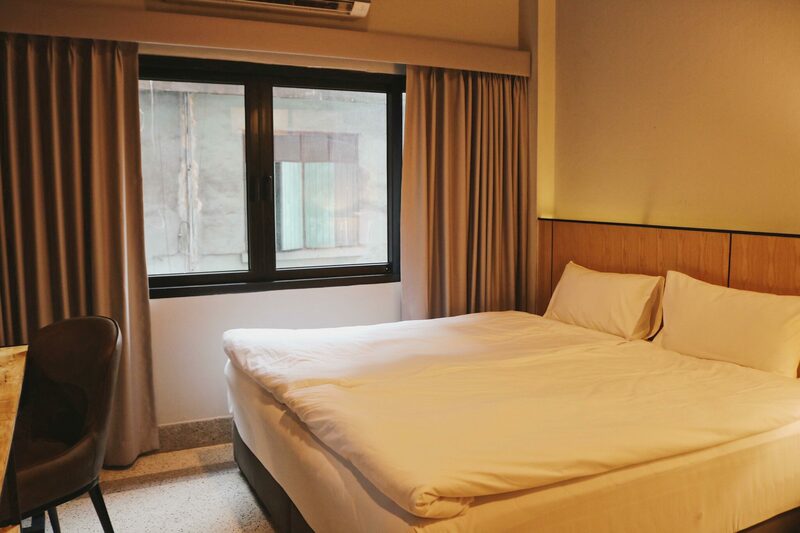 Shanghai Mansion is located in one of the most sought out spots in Bangkok, in Chinatown, surrounded with delicious street food, hipster bars two blocks down, and not too far away from other iconic spots in Bangkok. A little funny story on how I found this hotel, I was walking around Chinatown trying to find where my tour was taking place, and stumbled into Shanghai Mansion like a sweaty mess and asked if their front staff if they could help me find my way. They were so friendly and helpful, even though I rocked up like a mess, and I knew I wanted to write about them because it touched my heart on how lovely their team was and I believe that your stay in Bangkok will be so much greater when there is a beautiful team behind the experience!! Anyways, back to the review. 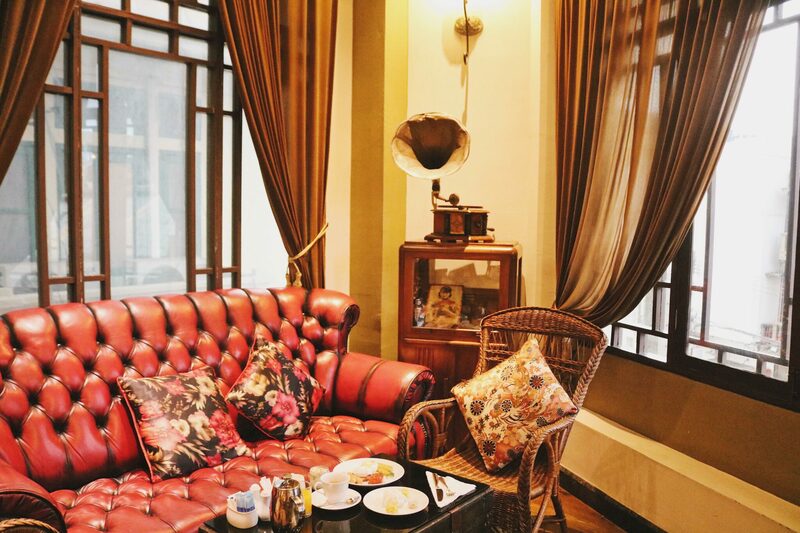 So if you are looking for a stay near in an ideal location not too far away from anything, teleporting back into the 1930s in Shanghai, having probably the most scrumptious breakfast incorporating Chinese & Western Cusine (totally best of both worlds), and can I get a hallelujah for silk robes?? This is the spot for you. 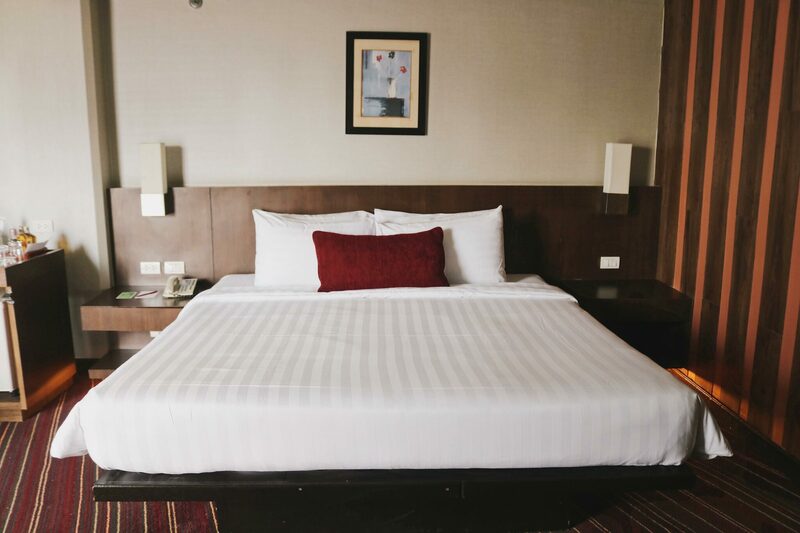 Also located in the Chinatown region, this one is for budget travelers that are looking for a comfortable stay. 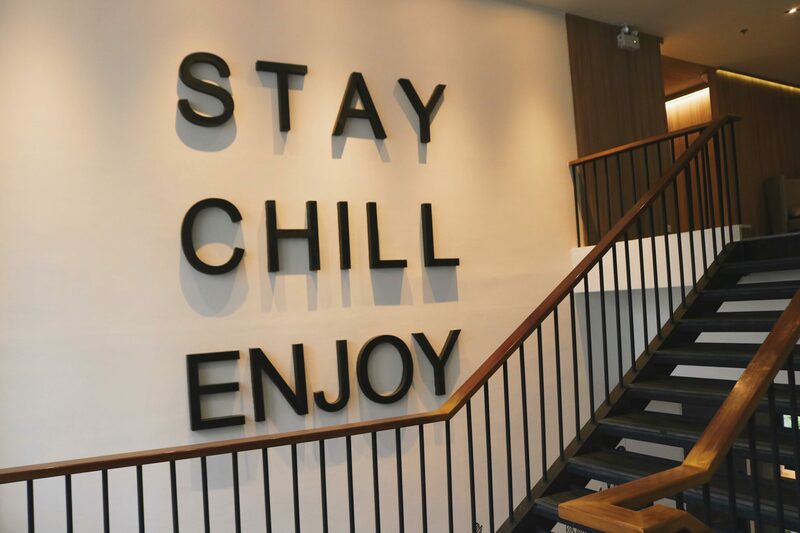 I like to think W22 by Burasari is like a high-end Hostel + a Boutique Hotel having a baby. It’s not only affordable but completely worth every penny, especially if you are backpacking and are over the whole sharing room experience, this is an instant upgrade. 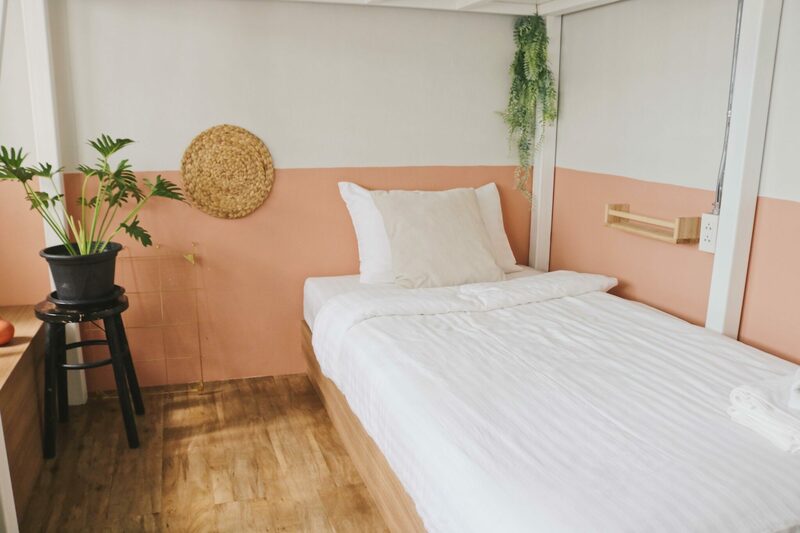 The stay provides exactly enough of everything you’ll need; a comfortable bed, enough space to put store your belongings and yet not have it stump your toe every step you take, privacy and also a communal lounge area if you were keen to chill and meet new people. Another bonus is W22 by Burasari is located pretty much in the cool bar area, so you can explore the nightlife if you were keen to get that into your travel itinerary! 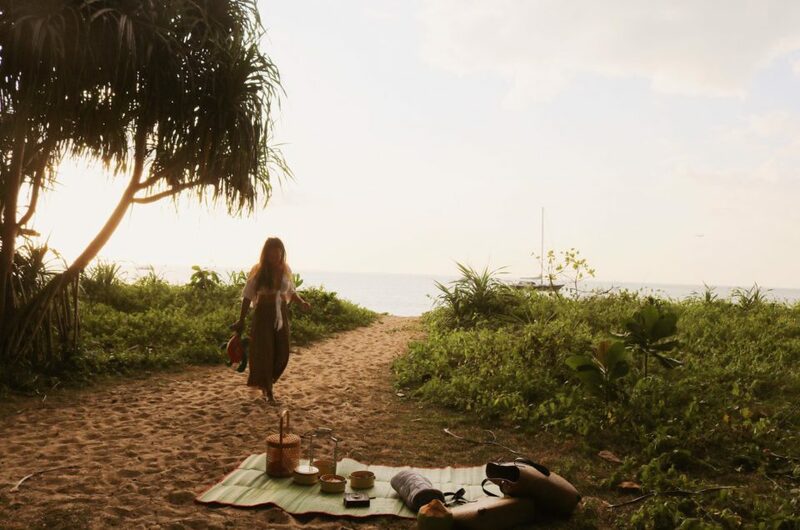 For the conscious mindful and most importantly, PLASTIC-FREE travelers, I got the perfect place for you. This is a gem that’s hard to find on Google so I’m happy to be sharing Better Moon x Refill Station with y’all. Imagine this… small town vibes natural cafe serving high-quality dishes and smoothies all made with organic ingredients, with a space completely plastic-free and stimulates your creative brain. Definitely, a local cafe I can see myself spending lots of time in to be creative, get in the laser focus zone with my writing, and enjoy a coffee or smoothie to fuel my brain cells! So that’s the first part of the stay because it’s a Hotel upstairs from the cafe!! 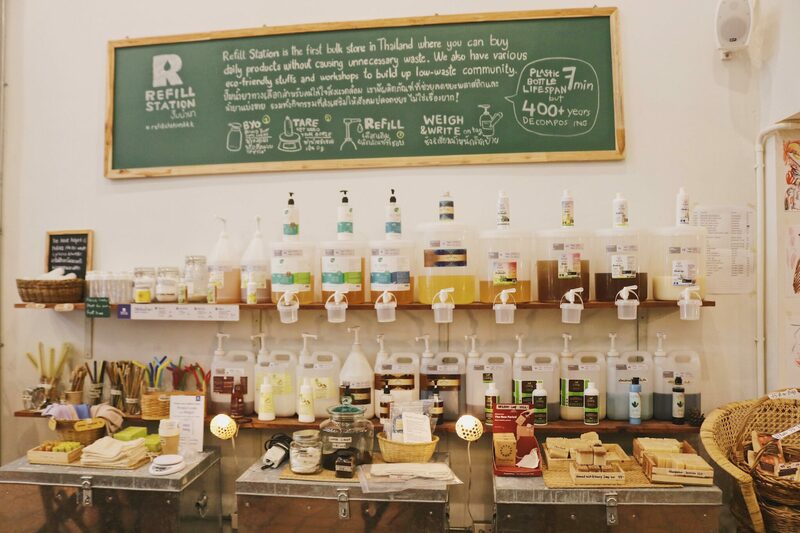 Better Moon is a special place for anyone looking to experience a plastic-free and eco-conscious stay in Bangkok which is quite hard to come across. I think this was the only place I’ve found in Bangkok so far so put this on your list!! Let yourself be embraced by the green space. 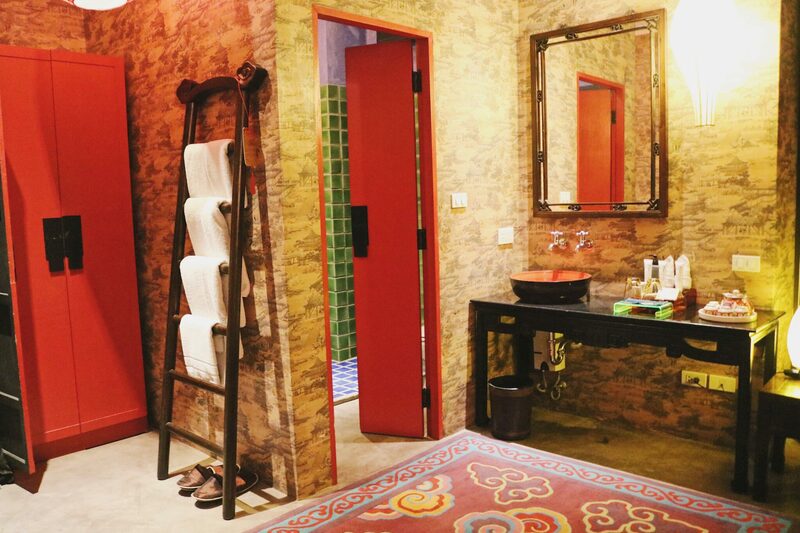 With rooms decorated in soothing natural decor to bring in the elements of nature with a trendy spin. 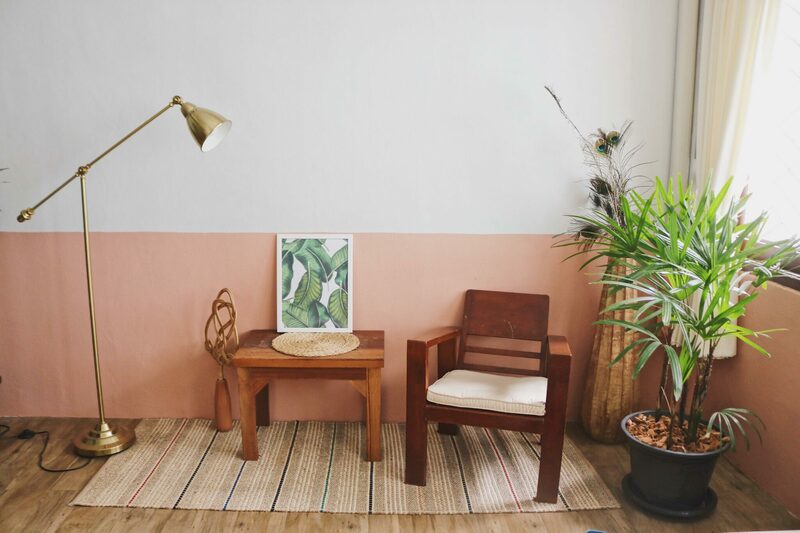 Decked out in pixie lights, plants, bamboo racks, and furniture, and two-tone walls, Better Moon has a one of a kind space for Instagrammers included!! If you have never tried a stay at a Hostel before, I highly recommend you try it out in Thailand and at Mellow Fellow Hostel. This type of accommodation is amazing for anybody seeking a space that allows you to meet other fellow travelers (pun intended!) and also to truly receive feel of community when you’re exploring a new country and sharing a space with others on their own journey as well. 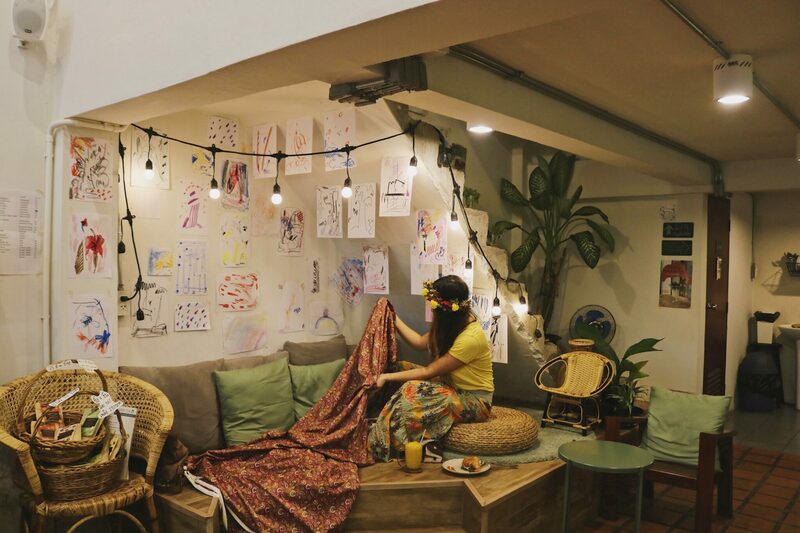 In Bangkok, I stayed in a lovely cozy hostel called Mellow Fellow which was actually one of my favorite stays in Bangkok so far. 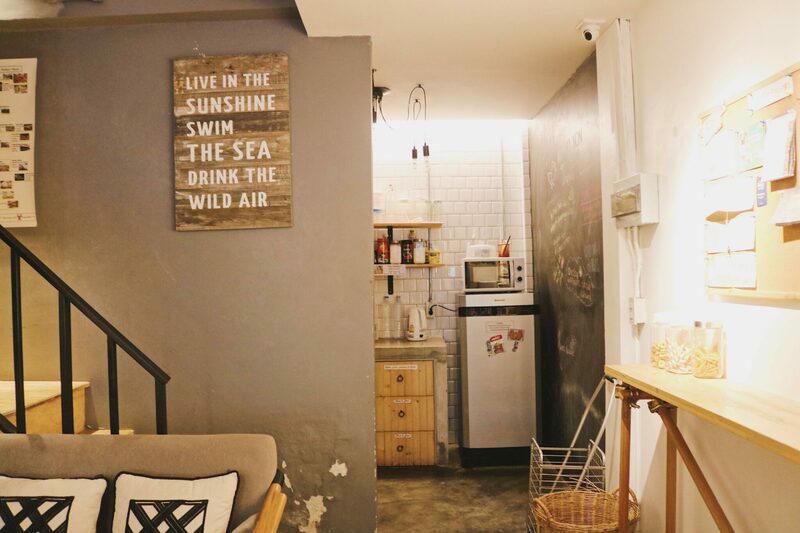 Located in sort of the outskirts of the city in a local street, I instantly felt like the hostel was a “homey” feeling when I arrived. The hostel is small, yet has enough space for exactly everything you need. A big table near reception to do work or anything you wish to work on, a kitchen to store your food to eat the next days, a small cozy couch for two. I loved that the hostel provides slippers to wear indoors which is something so Asian and I love it – haha!! 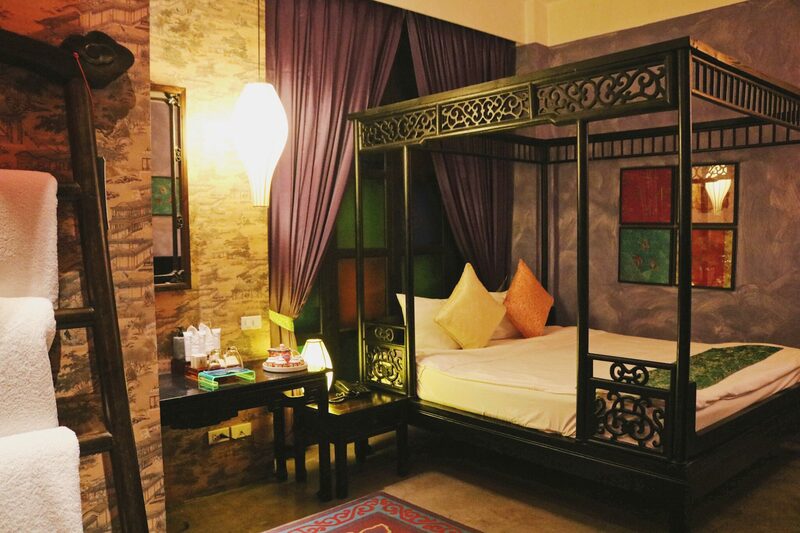 Upstairs, the hostel has 4 floors with your choice of female dormitory or mixed dormitory. The rooms are spacious and my favorite part is the bed!! You have the perfect sized bed with a little basket to store your glasses or creams, a lamp and power outage to read or watch a movie on your laptop. Lastly, a full curtain for privacy and keep your space to yourself. I really enjoyed the bed I had and the whole set up, I had such a good nights sleep felt extremely comfortable and truly just felt like home in Bangkok. Staff was super helpful and friendly giving you space to do your thing if you were staying in or will help you out if you need recommendations on where to go. 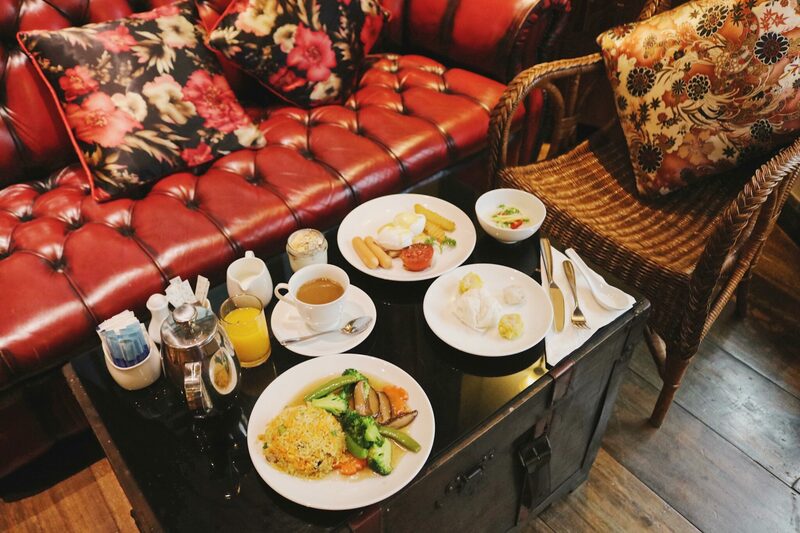 They always played great music at the foyer and your stay includes free brekky and complimentary coffee and yummy snacks if you’re staying in. Washroom rating… (which is my BIGGEST concern for staying at hostels), is quite high with Mellow Fellow. The toilets and bathrooms were incredibly clean and I never felt uncomfortable when showering or doing my thing! 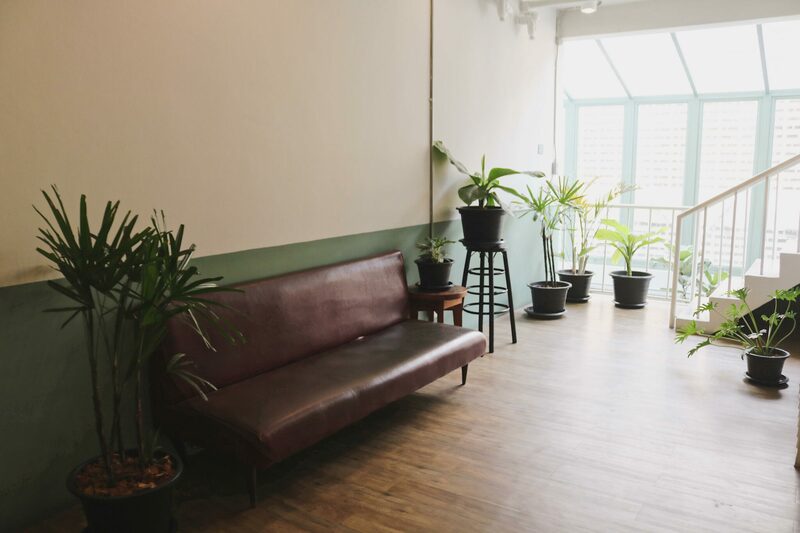 Overall my stay at Mellow Fellow has exceeded expectations and I would definitely recommend fellow travelers to try out this hostel if they ever make their way to Bangkok. You’d be surprised how Bangkok is a lot cleaner then it may seem in your mind! 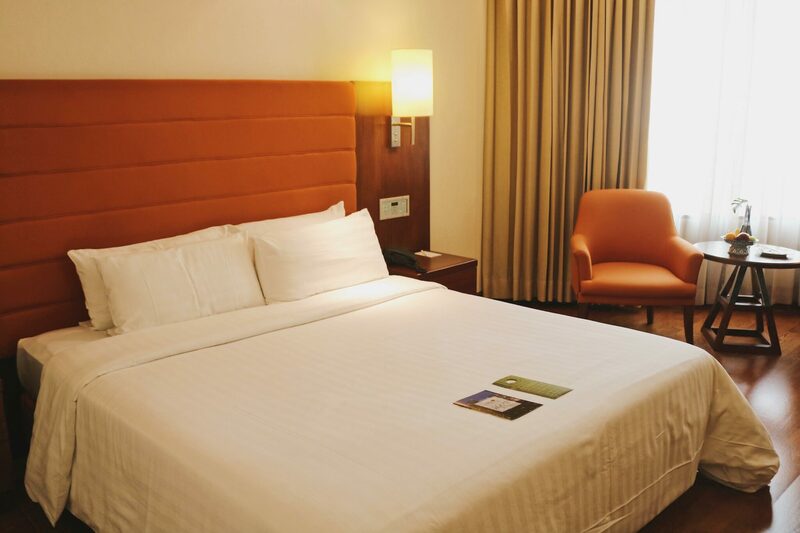 Situated in the core heart of Bangkok City is Ambassador Hotel in all it’s luxury with it’s suites and surrounded with shopping venues and fancy restaurants. 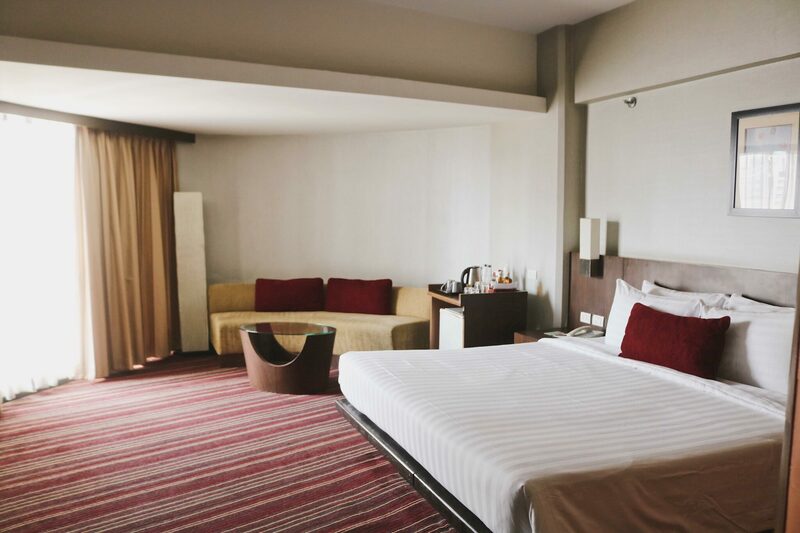 This is a great place for shopping gooers as this hotel provides all with a convenient location, only a 5 minute walk from the Sky Train, and all nearby transport weather its to the airport or heading into the city centre. I stayed two nights in Ambassador’s Superior Room which was on the top floor to indulge in the views of the city line. Decorated in rich warm shades complimenting the modern furnishings it sums up as a beyond luxurious bedroom with private lounge, personal mini bar fridge, TV and clean washroom. Feeling oh so refreshed with x2 Vibe as my first stop to open my journey in Bangkok this second time around. What I love about this hotel is how close it is to the airport making my life so blessed when I arrived at the airport at 7pm completely exhausted out of my mind to have X2 Vibe Hotel welcome me in with comfort to rejuvenate my body and mind with a beautiful sleep in their clean spacious room to peaceful doze away. Waking up early, I had their buffet breakfast to fuel and nourish my body before getting pumped to their gym to get in a 1 hour work out right in the early AM! After working up a sweat in their fitness facility which has all the essentials you need to work out a decent sweat, I ended off my session with a 10 minute Osen… I was comanletely in pure bliss and relaxation. 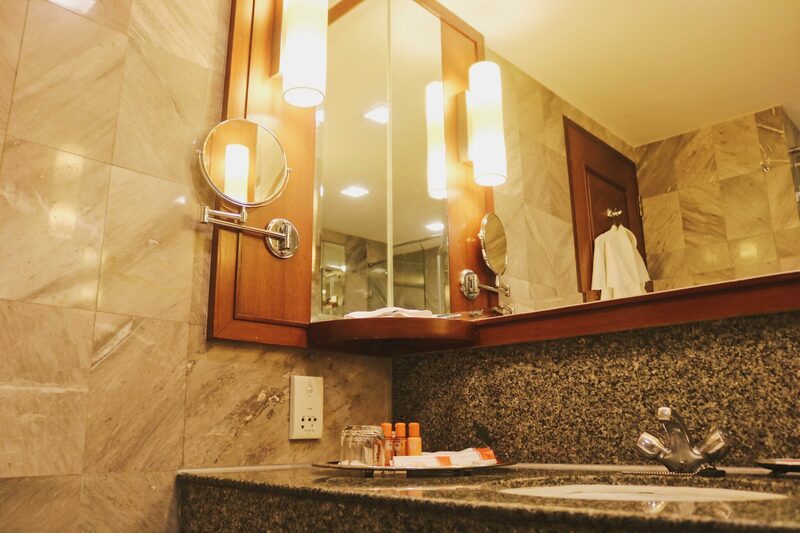 I love that x2 vibe provides an experience catered to a healthy and enjoyable lifestyle if you wish to incorporate into your stay in Bangkok. With the swimming pool as well to lounge or swim in.